Enjoy a world of exclusive privileges with Warba Bank’s World MasterCard, a prestigious card designed for the travel enthusiast with a range of benefits to ensure a memorable experience. Complimentary hotel nights from Starwood Hotels and Resorts (over 175 properties across the Middle East and Africa). Book 2 and get 1 complimentary night through this special link (http://www.wandermore.me/en/mastercard). Book 4 and get 2 complimentary nights through this special link (http://www.wandermore.me/en/mastercard). 10% discount on any international round trip, applicable to all airlines. Complimentary Hertz Gold Plus Rewards Five Star membership with discounts and free car class upgrade. Discounted Chauffer rides with Careem at 20%. Soothe your body, mind, and soul with exclusive Spa Packages across selected Fairmont, Raffles, and Swissôtels properties. Shop at thousands of US-based online stores and benefit from a 25% discounted shipping rate using MyUS. 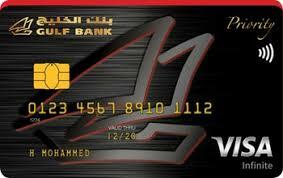 MasterCard Buy 1 Get 1 Offers with unlimited redemptions on offers across all major cities in the Middle East & Africa. Comprehensive Medical Travel Insurance for the cardholder, spouse, and 3 kids. Simple online procedure for obtaining the travel coverage letter instantly by e-mail. Travel inconvenience and cancellation insurance in case of lost luggage or trip delay. 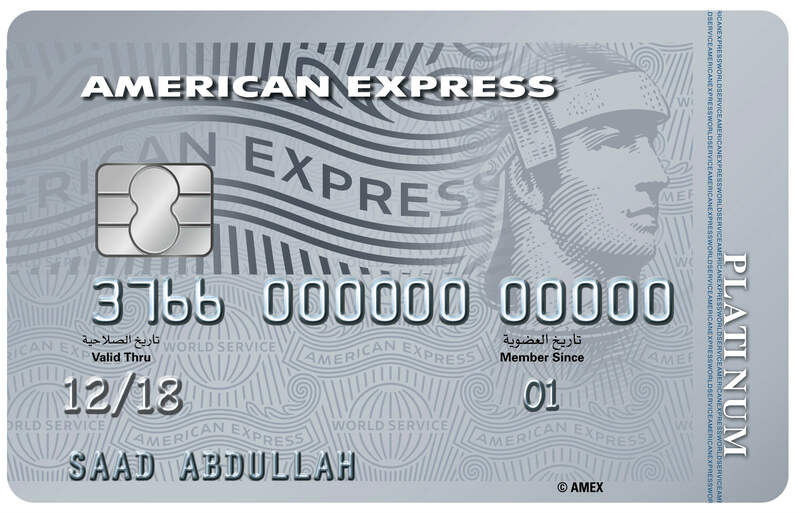 Sharia-compliant credit card with no profits added. 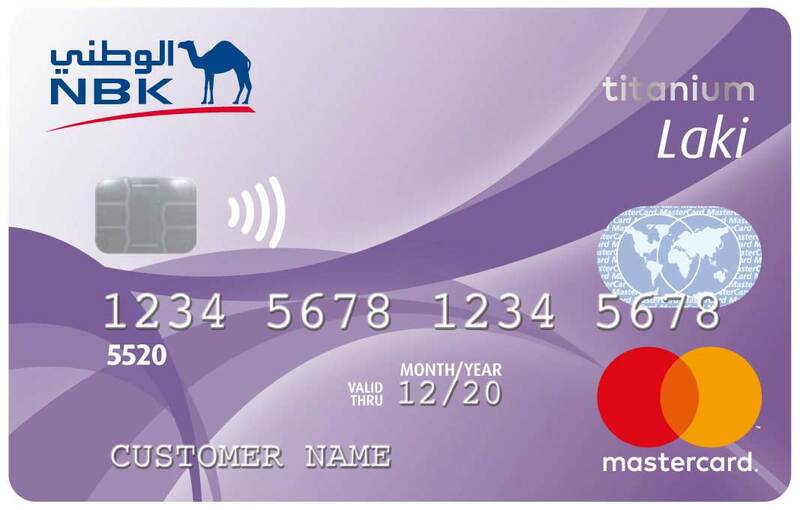 Ability to issue a supplementary card for any family member (ages 15+). Monthly card e-statement sent to your personal e-mail. Free issuance and renewal against deposit.